Self editing: A handy guide. Four books in, the process for writing my novels has become a well-honed thing. I write a first draft pretty quickly, a thousand to two thousand words a day. No looking back, no editing as I go, just word vomit. I then read through it all, make notes, weep on the notes, hate it quite a lot, find a few things I like, hate it some more, and make some more notes. That’s the first draft done. I’ll go and work on something else for a bit until the loathing subsides. When I come back to it, I start with a blank page and rewrite the whole damn thing. I pay a bit more attention this time to lofty things like words, and what order they are in. You know, writer stuff. Then, rather than read through it all again, I give it to someone else to read, and go into hiding. They hate it for me, so that I may hate it vicariously. They return it to me, along with notes, etchings, possible alternative careers. I try to avoid eye contact at this point, as the shame is too much. Then it’s on to the third draft. This is when the world ends, and I enter editing hell. I hate this bit of the process — roughly akin to putting your head into an ants nest and running full pelt toward another even bigger ants nest that’s at war with the one on your head. But it’s an important step. It’s the polishing of turds. This is when I craft the lumpen mess into the fine, upstanding citizens of the literary world that you can purchase at a very reasonable price from Amazon and other, less evil, bookstores. Well, almost. Once that’s done it goes to a professional editor, who dips the pages into red ink individually, then returns them with scalding notices and shaken head. 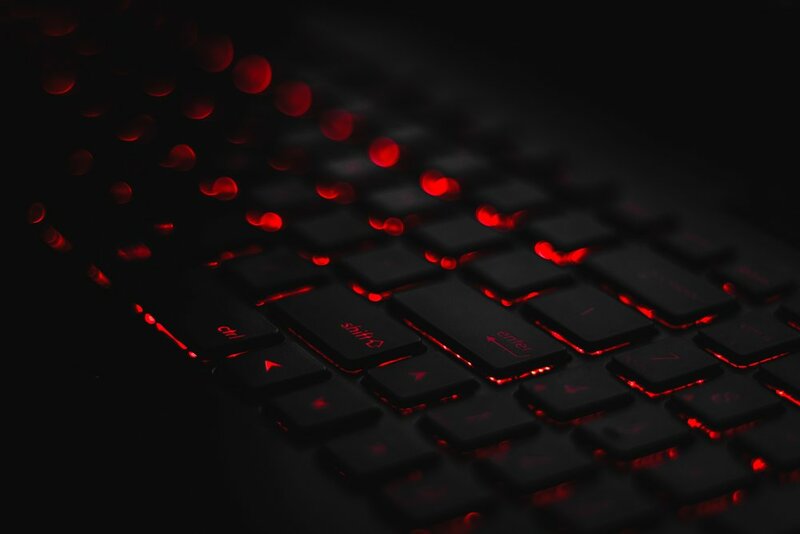 But let’s turn back to that third draft, since that’s the hell dimension I’m currently in with Sunset, my next book, which should be available in April. Over the course of many books, I’ve compiled a handy list of things that sharpen up my writing, making it, well, better. I thought it might be of use or note to someone else, so here it is, for your self-editing needs. Please feel free to steal it, and use as you would. Step one: He/she, his/her. Once I’ve read through the document and made any tweaks and changes I want to, I search for these elements (gender determined by that of the POV character). The aim of this is to highlight where I’m hedging my language, using things like ‘he felt the branch hit his testicles’ rather than ‘the branch hit his testicles,’ or ‘her gaze fell onto’ rather than just telling the reader what she saw. It’s a great ‘show don’t tell’ barometer, and will also show up where you’re going into too much detail. Step two: Was verbing, were verbing. Search ‘was’ and see if any instance was followed by a modified verb (has ‘ing’ at the end). These are evil. They will slow your prose down to a thick molten gloop. Consider. ‘She was hitting Donald Trump as hard as she could.’ ‘She hit Donald Trump, hard.’ Don’t hedge, be direct. Especially when you’re dealing with action. Step three: That. Here is a word that you don’t need. Or, here is a word you don’t need. See? I just took it out and you didn’t even notice. Sure, you’re going to need it occasionally – ‘She went that way!’ – but go through every instance of the word ‘that’ in your work, and see if the sentence works as well without it. You’ll find it usually works better. Step four: All. Again with the hedging! You won’t be able to strip all the all’s, but if you’re anything like me you’ll be amazed how many time you use this word without needing to. Again, a good rule of thumb is to try removing it from the sentence, or forcing yourself to try an alternate version of the sentence without it. You may find a better way to say it, a more interesting way. Step five. All the other words. Okay, I’m going to be straight. The next bit is repeating steps three and four, but with a bunch more words. Which words, exactly? Well, that’ll depend on you, and your particular foibles. I have to strip out the word slumped, because my brain randomly inserts it into every chapter I write. My characters are forever-a-slumpin’, until I stop them. 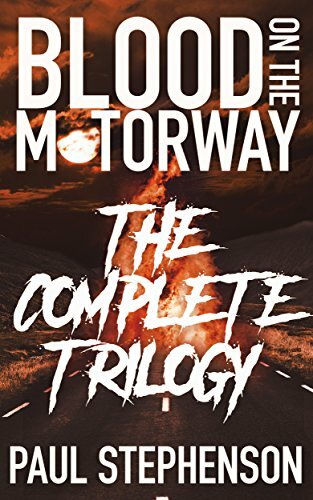 Check out the Blood on the Motorway trilogy and you’ll find that word a maximum of five times. Before this process? At least fifty. I’m not kidding. Anyway, here’s my list, which I keep adding to, all the time. Just. Then. Only. Very. Suddenly. Slumped. Maybe. Really. Fairly. Now. Any. Cut, cut, cut, cut, cut. Step six. Hemmingway app. This is a fantastic resource, and completely free. Cut your text into this, and it’ll highlight all of your adverbs and your use of passive voice. Go through each one and challenge yourself. Do you need that adverb? Does it add anything, or slow it down? Is there a better way to convey what happened than with the passive voice? Step seven. Read it again. I know, I know. You don’t want to. It burns. You’ve read it seven times now, and that’s just in the last hour. This is why I never try and tackle this exercise on anything over 3000 words, and why my beard has gone considerably greyer in the last two weeks. But you’ve changed stuff with the above steps, and some of it will look weird now. You may end up putting words back in. That’s fine, it just means they were always meant to be there. Step eight. Head to the Winchester, have a pint, and wait for it all to blow over. Seriously though. Go and do something else. Don’t start editing anything else. You’re done. Have a cookie. You’re going to have to do it again tomorrow, and every day, until the book is done.